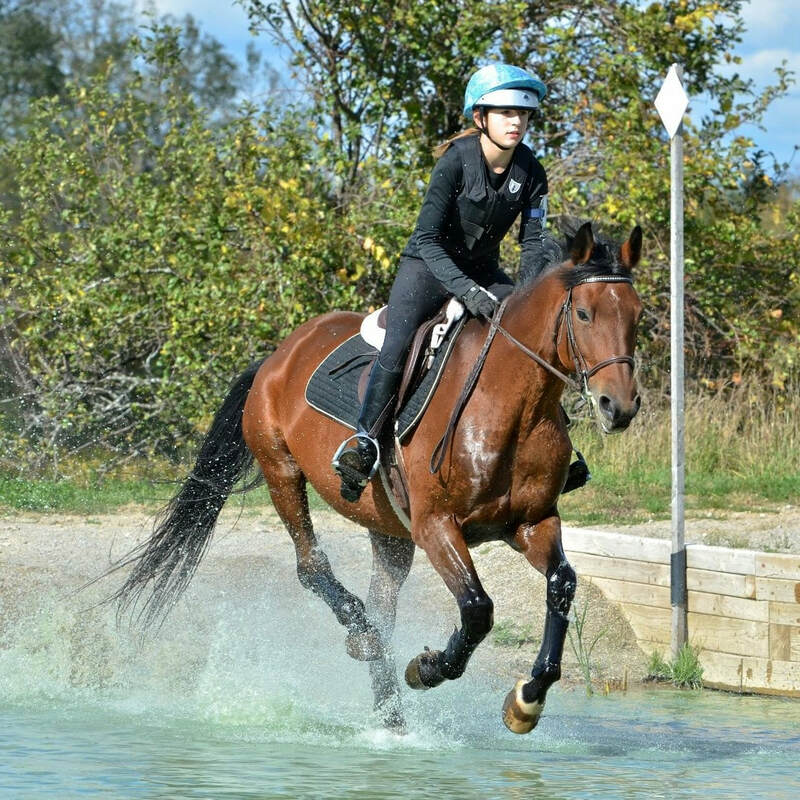 Welcome to our warmblood horse breeding farm of high quality sport horses for amateurs and professionals. Located in British Columbia's Northwest, we always have top quality prospects for sale - from weanlings to going under saddle - geared towards the jumper and the dressage disciplines. 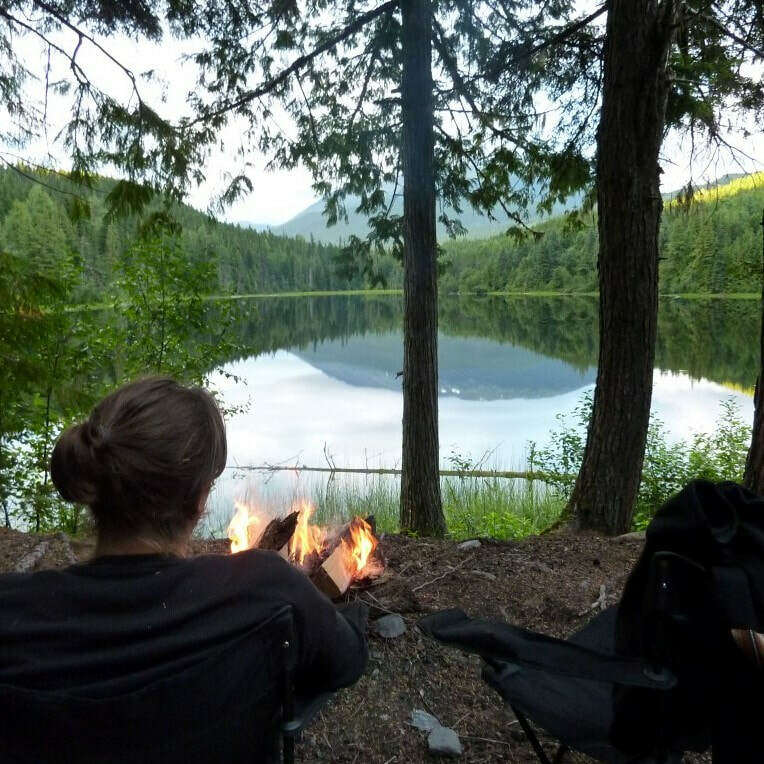 The Trakehnerhof B&B is located in the beautiful Coast Mountain Range near Hazelton, BC, and close to hiking, biking, sightseeing, not to forget the rich native American culture. Explore the Totem Poles and the world famous Ksan Historical Village and Museum. Whether it's hiking, fishing, or local sightseeing, we can offer you many insider tips for finding a day-trip to suit your needs during your stay here.